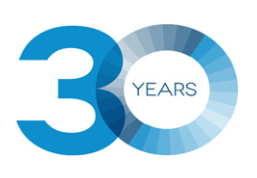 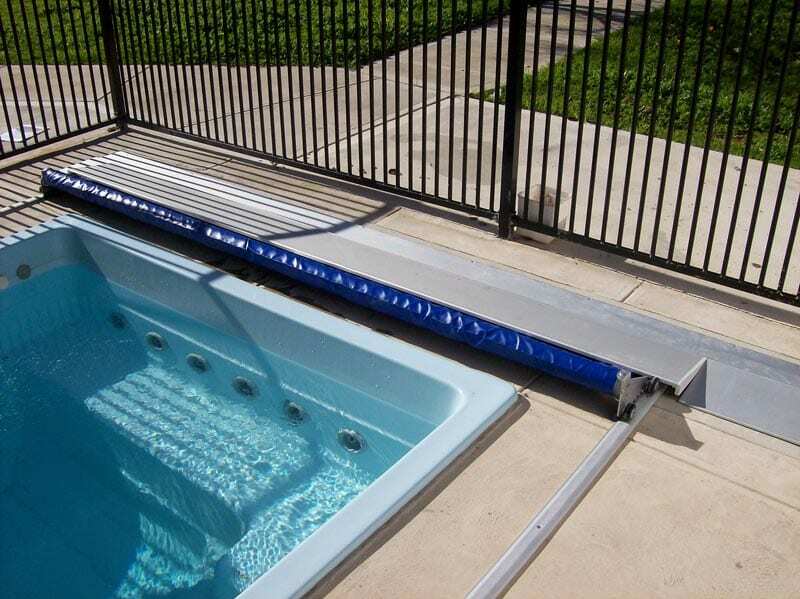 Since 1989, Elite have been at the forefront in the design and manufacture of automatic pool cover systems. 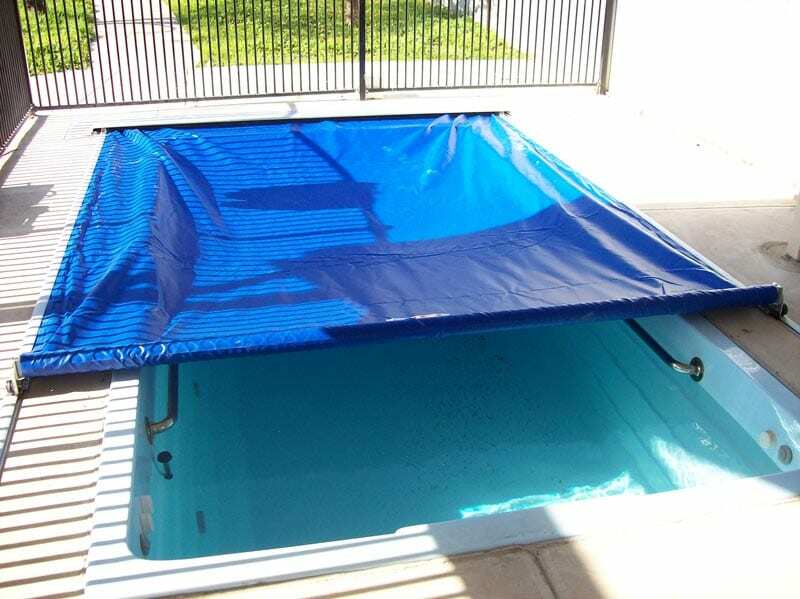 Today, Elite offers a range of high quality semi or automatic flexible pool cover systems that are designed and manufactured to suit most pool shapes and budgets. 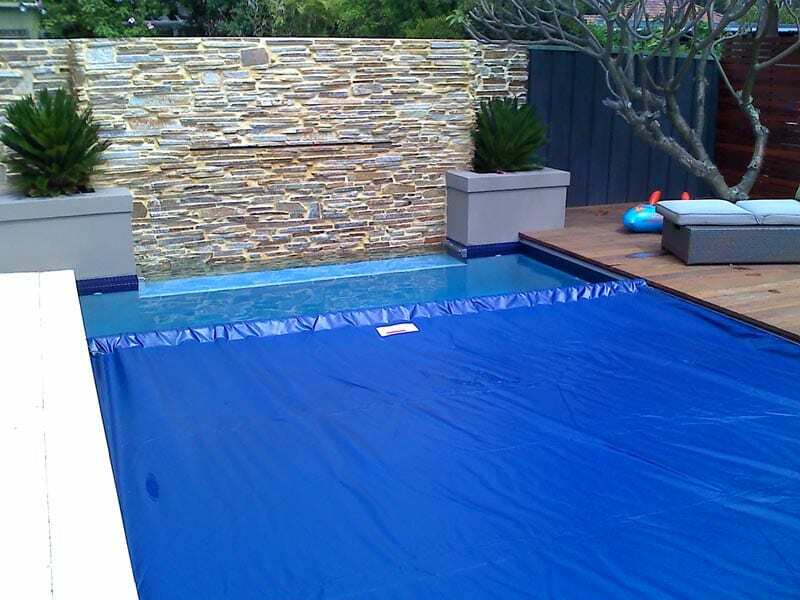 Flexible in design and installation, these value for money covers save water, save time, save money, save chemicals and provide extra security measures whilst giving you and your family up to 4 months enjoyment in the pool. 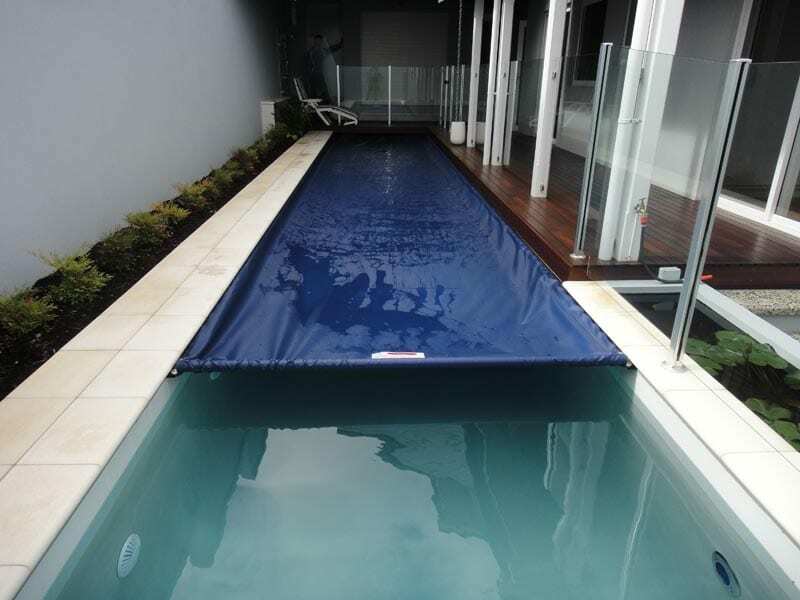 An Elite Pool Cover can be fitted to almost any shaped pool. 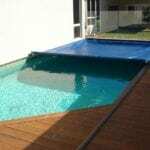 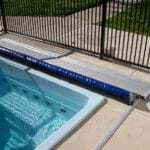 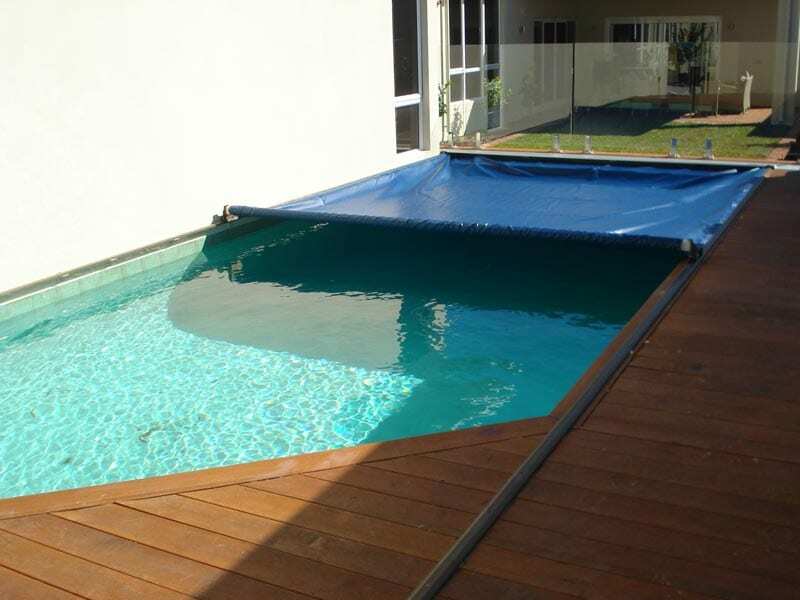 The low profile tracks can be concealed under the pool coping when the pool is being constructed or the low profile tracks can be mounted on the pool deck allowing any shape pool to be covered within two parallel tracks. 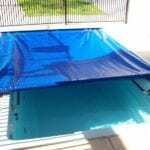 Please contact us to discuss your automatic pool cover wishes.